Wow, it’s been a long time since I last blogged! Have you all had a good Summer? Here it feels like the summer has gone on forever. The weather has been amazing and is in fact still amazing (25oC in the middle of September?!). The Summer Holidays have been going on for 8 weeks (Little man is going into reception and they do a staggered start) and I’d love to say that they have been filled with long lazy days, but I’m not sure that’s possible with two little people! We have had fun though and the weather has definitely helped by providing lots of opportunities for out door activities. I won’t bore you with everything we’ve done, as I’m sure you don’t really want to know; but I will share with you my new hobby. Isn’t she beautiful? 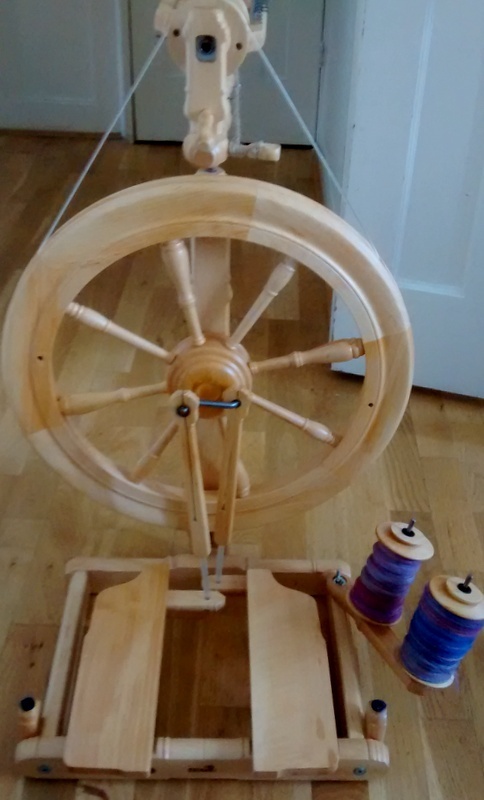 Hubby very kindly gave her to me as I’ve been spinning on a drop spindle for a while now, which is great but takes a long time. He is of course the best husband ever (he even has an official badge). If you’re interested, I bought it from here. It’s so clever, it folds away (perfect for keeping it safe of little people). I am totally addicted. If you haven’t tried spinning but love crochet or knitting, I’d recommend it. 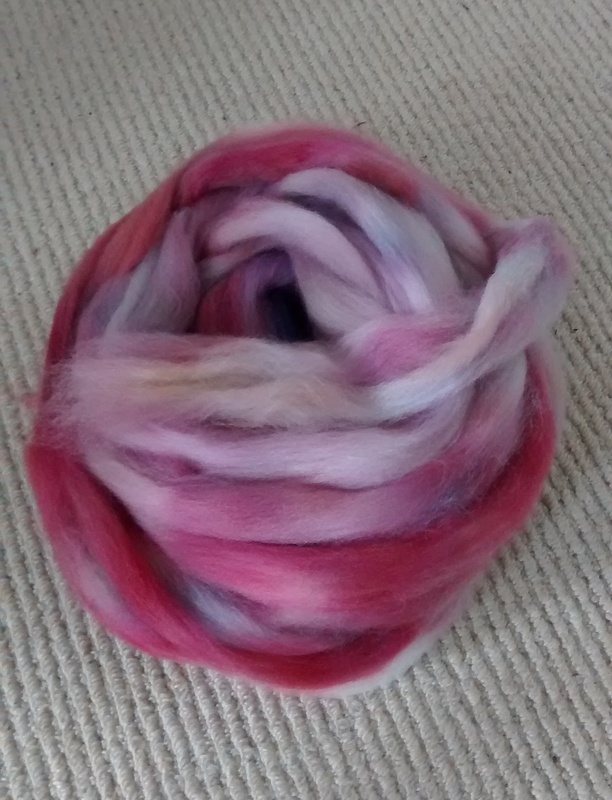 It’s very cheap to start (you can get drop spindles from as little as £6) and there is something very relaxing and satisfying about making your own yarn. 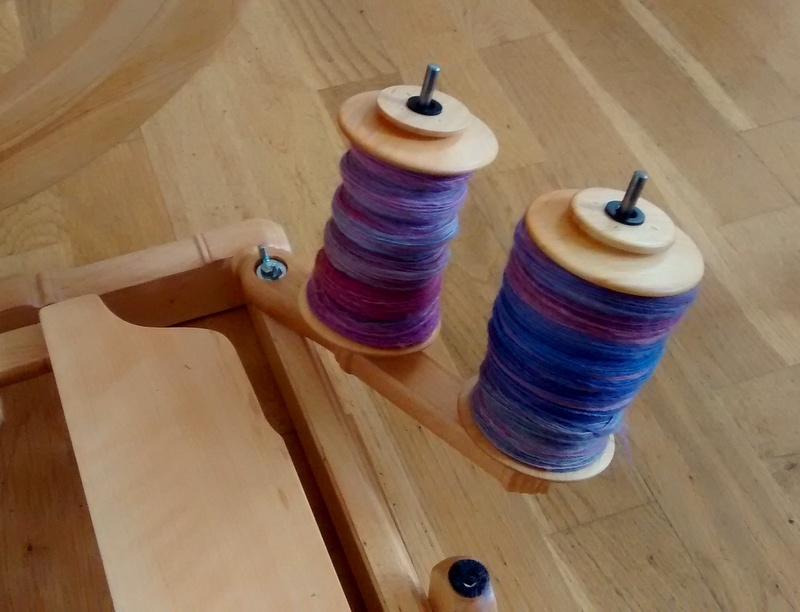 I found it really helpful starting on a drop spindle as you get a good feel for the wool; how it moves together and, as it’s slower, it’s a lot easier to correct mistakes. Here’s some fleece ready to spin. Isn’t it lovely? It came from here. Doesn’t it look like a big ball of candy floss? It’s so soft! 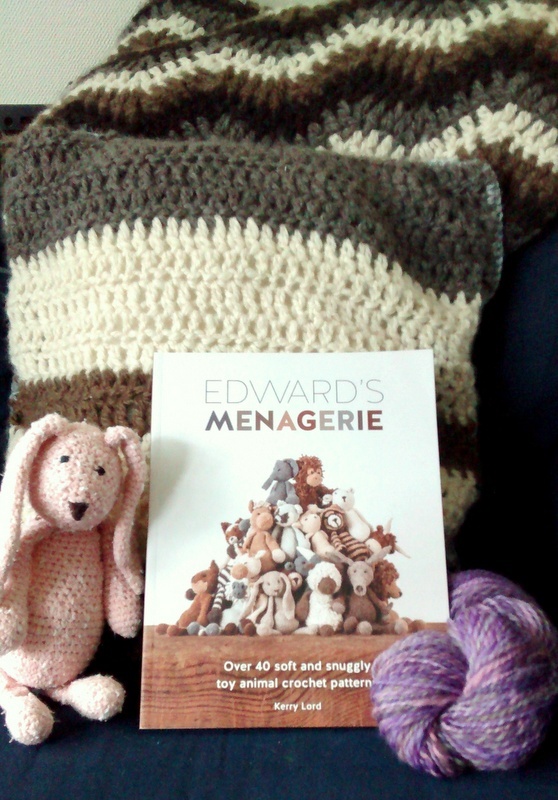 Toft’s Alpaca has just released a book of all their lovely crochet softies and ‘Bunny Hop’ needs at least one new friend (probably the elephant, but I also really want to make at least one sheep and a monkey). ps. the cushions in the background are the first things I spun….I made little man and little miss floor cushions and I couldn’t help sneaking them in!